cassette ld.ed. 3 copies / SOLD OUT ! 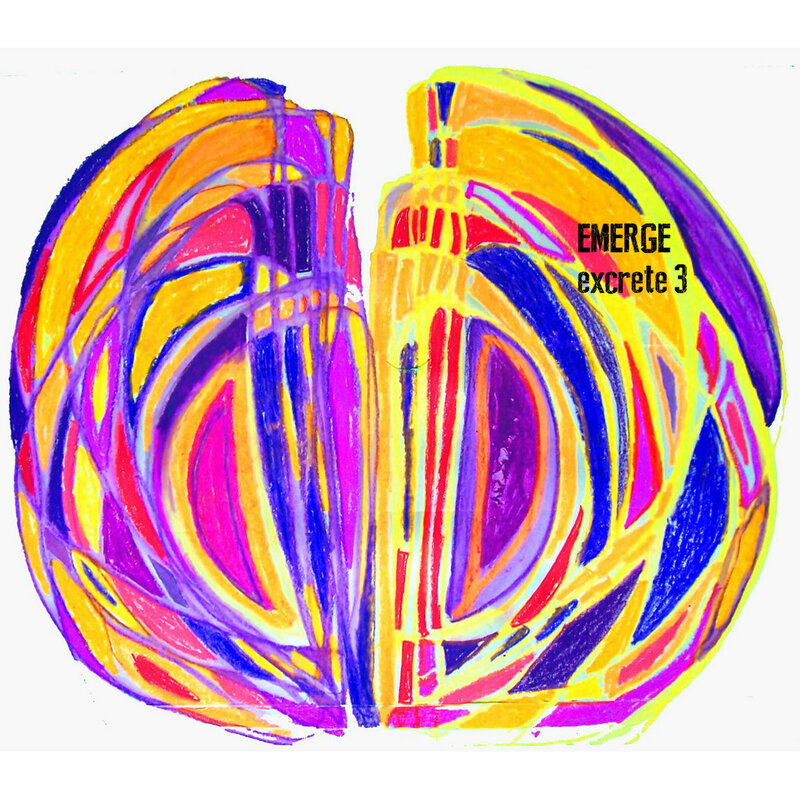 “Excrete 3” is the third in a series of five long-form pieces by EMERGE, each released as a cassette in its own right. Each about 55 minutes long, the subdued, minimalist approach of the pieces and their extremely long duration when listened to in their entirety, feels like an attempt to translate the specific temporal and experiential quality of Morton Feldman’s music, or of some sound installations, into the idiom of electroacoustic music. “Excrete 3” features deeper bass frequencies than the preceding two parts of the series, which creates a sense of higher density, as if the sonic atmosphere in which listeners learn to breathe as they listen to this series of five pieces were changing. This does not make the sounds oppressive in any way, but heightens the drama of the pauses. As the bass subsides and silence sets in, the silence feels even more complete and emptier than before.